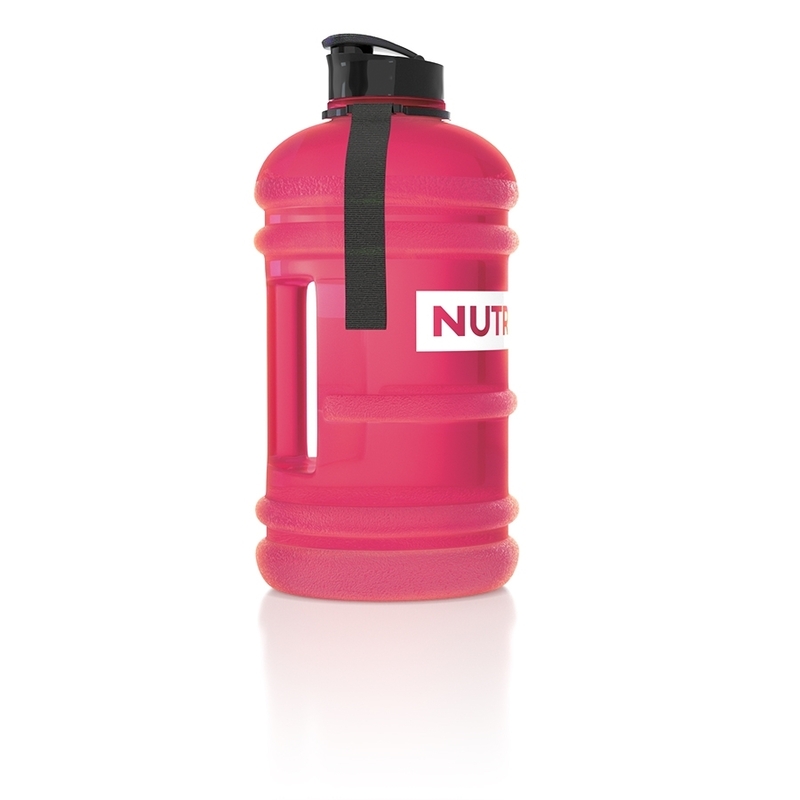 This universal water jug is ideal for hydration during the whole day and any activity whether it is hiking or a long lasting workout in the gym. Thanks to the ergonomic handle it assures easy and secure transportation. There is also a strap added for more comfortable use and transport.